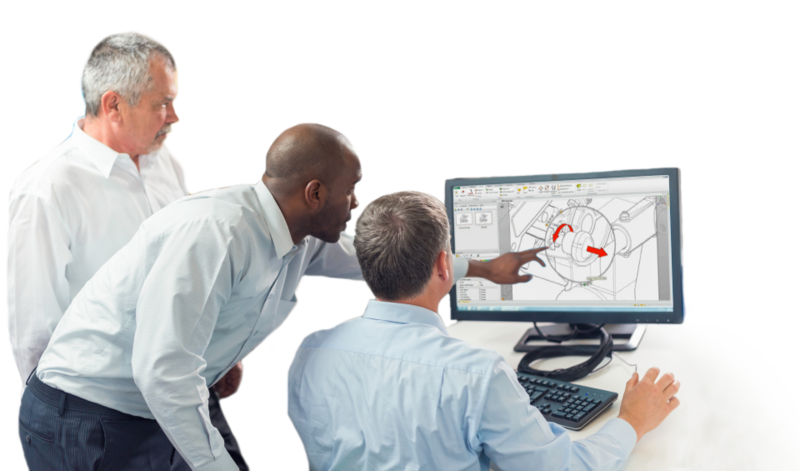 Alignex is the premier provider of consulting services, training and design software to the mechanical engineering industry in the greater midwest. With over a nearly 30-year history, we are committed to maintaining the quality of service we are known for and continuing to grow and adapt to the rapidly changing mechanical engineering industry. Alignex is always interested in talking to talented individuals in the mechanical design and manufacturing arena.